An excellent treatment for both men and women who have large pores and blackheads, uneven skin, and acne scars. A solution for all those little problems that have been bothering such as fine wrinkles, age spots, acne scars, stretch marks, flaky skin, or most irregular skin condition. Polishes and smooths the surface layer of your skin. 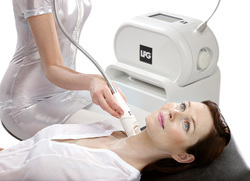 LPG has a developed a 100% natural, anti-aging Endermolift technique for men and women of all ages. 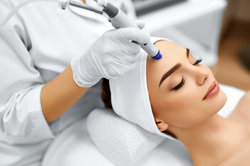 This technique replenishes the skin and attenuates the signs of aging, leaving your face looking radiant and rejuvenated. Improves superficial and deeper layers by increasing collagen production in dermis improving skin texture and giving you a brighter complexion. 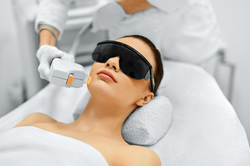 This is a treatment that uses intense pulsed light and helps the appearance of your skin. ​Repairs and reduces the redness caused by broken capillaries, sun damage and rosacea.